-Premium Quality - offers the best reputation for quality. 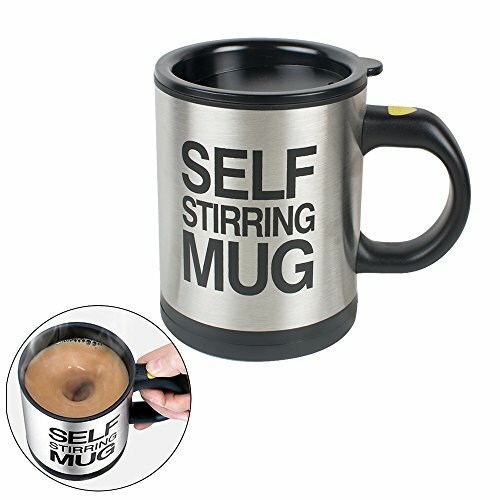 This self-stirring mug is the best way to stir and take your coffee. But if your favorite beverage is chocolate, tea or cocoa, it works great too. Suited for just about any beverage. Super mute the motor, when it works you will not hear any sound at all.